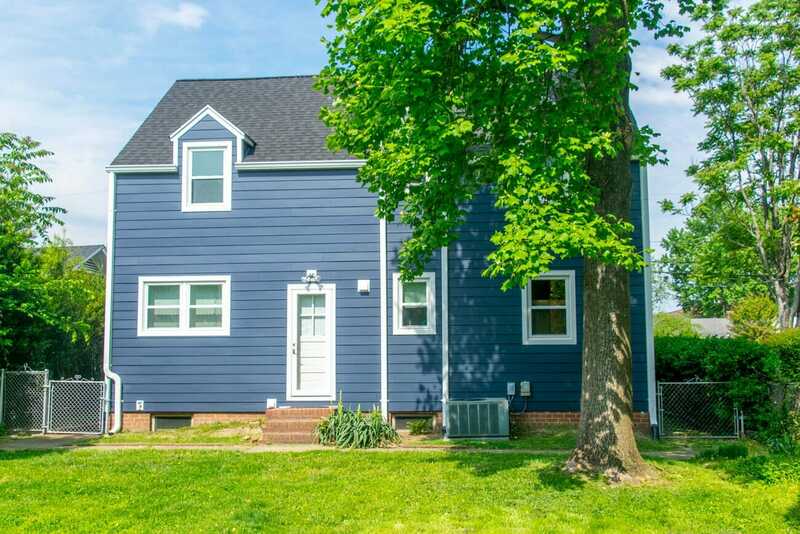 Home Siding Installations in Virginia | ALCO Products Inc. The installation of the siding on your Virginia home can make or break its durability and attractiveness. Here’s why: your siding’s main job is to protect your home from the elements – namely water. When installed incorrectly, your siding can’t do its job – and your home’s foundation, walls, and interior are prone to moisture, mildew, and mold. That’s why ALCO has installation experts who are specifically trained on manufacturer specifications for installation. We’re completely committed to ensuring that the investment you make in your home pays off for years to come. And because we serve the Maryland, Virginia and DC area exclusively, we’re familiar with the specific needs that your Virginia home has. 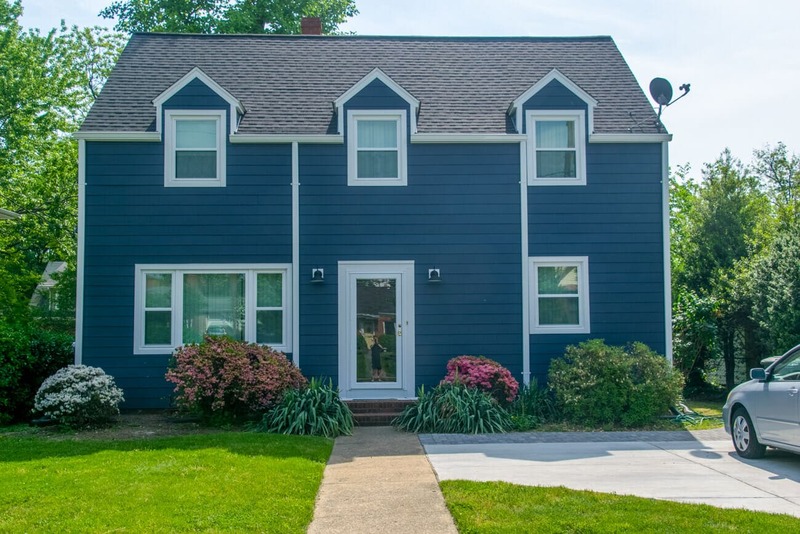 Your proximity to the tributaries of the Chesapeake and the region’s typical humid summers mean that moisture and humidity are constantly attacking your home’s cladding. 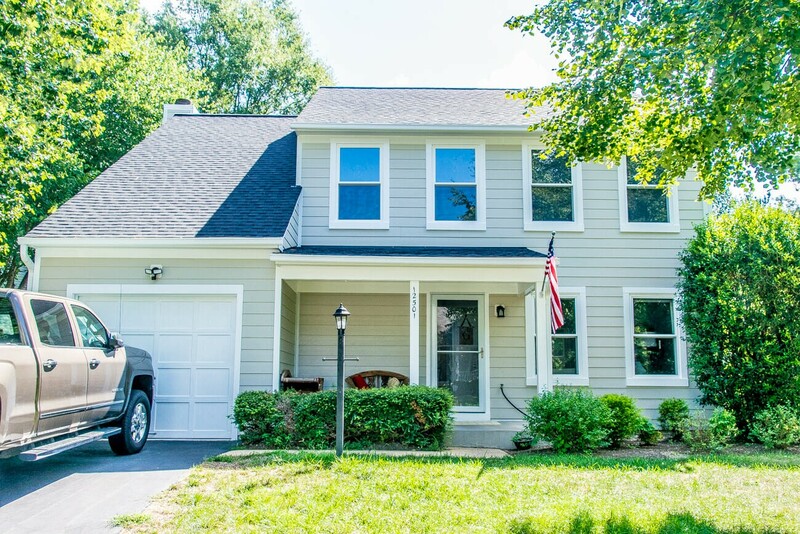 Plus the yearly freeze & thaw cycle that Virginia experiences mean that your siding will expand and contract with the temperatures outside. If your siding expert isn’t prepared with both the correct materials and the correct installation practices, you won’t reap all the benefits you could from your new siding. Of course, it’s not just the home protection that your new siding brings. Replacing your siding gives you the opportunity to refresh your home’s curb appeal, change the personality of your home, or stand out from your neighborhood. Virginia is steeped in our nation’s history, which means your home can easily return to its stately roots. Or you could choose a more modern, streamlined approach. No matter what your preference, there is a siding to meet your exact aesthetic. Vinyl Siding has long been one of the most popular siding choices for its durability and versatility. ALCO installs insulated vinyl siding, which adds to your home’s energy efficiency. And our fullback vinyl siding is available in the most current designer colors and a variety of styles to meet your specific taste. 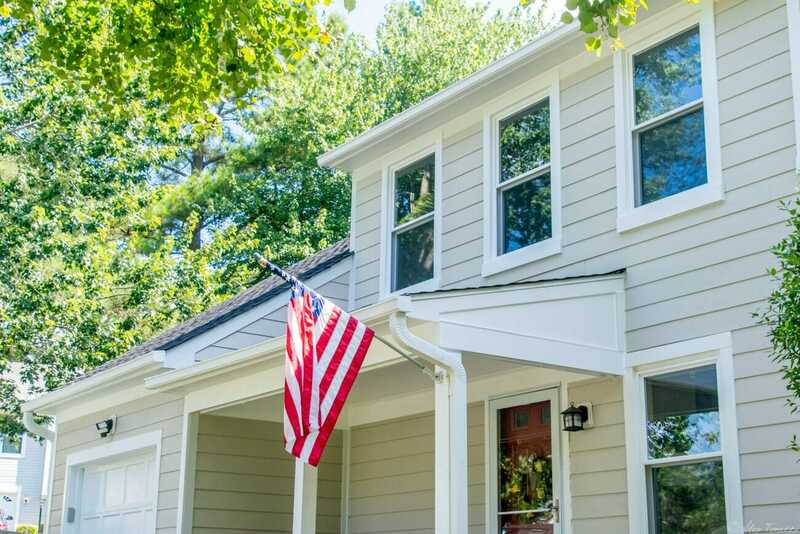 James Hardie Fiber Cement Siding has been quickly rising in popularity among homeowners in Virginia. The reason for this is its cost-effective but luxurious look, as well as a myriad of design options. Additionally, James Hardie Fiber Cement Siding is rated to withstand winds up to 130mph, which means it can withstand most of the toughest storms that Virginia will face. Stone siding is an easy-to-install way to bring a stately colonial look to the front of your home. Because of its built-in fire and rot resistance and its durability even in the harshest Virginia weather, stone veneer siding is a great choice for your home. No matter what kind of siding you choose for your home – make sure you’re choosing a trusted installation expert with the years of experience to back up their claims. ALCO has been serving the Virginia area for three generations – which means if it’s happened during a project, we’ve seen it! Siding replaced with James Hardie Fiber Cement Cedarmill Siding in cobblestone with arctic white Hardie trim. Roof replaced with a new Certainteed Landmark Pro Architectural Roof. Pro Gutters installed as well.